Moving in Wantage? We can help! Wantages removal company for over 30 years! Matthew Carter Removals and Storage Ltd have over 30 years experience in providing Wantage residents with an unbeatable removals service. Our fully trained staff are the perfect team to pack, store and transport all of your belongings to your new home in no time. Our reputable storage facilities allow you to keep your belongings in our safe hands for anywhere from 2 weeks to several years. 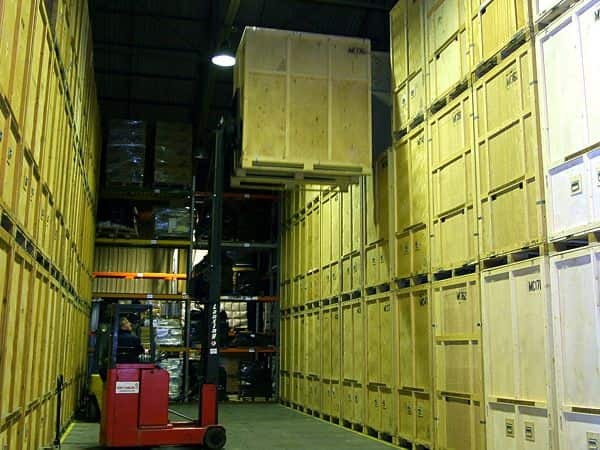 Whether you’re looking for furniture storage, or just somewhere to keep your bits and bobs out of the way, each of our storage containers has standard liability cover of £5,000, included in the rental cost of the unit. With only 24 hours notice required to collect your possessions, our storage units are ideal if you’ve run out of space at home, or need to move out of your property before being able to move in elsewhere, to avoid losing the sale. 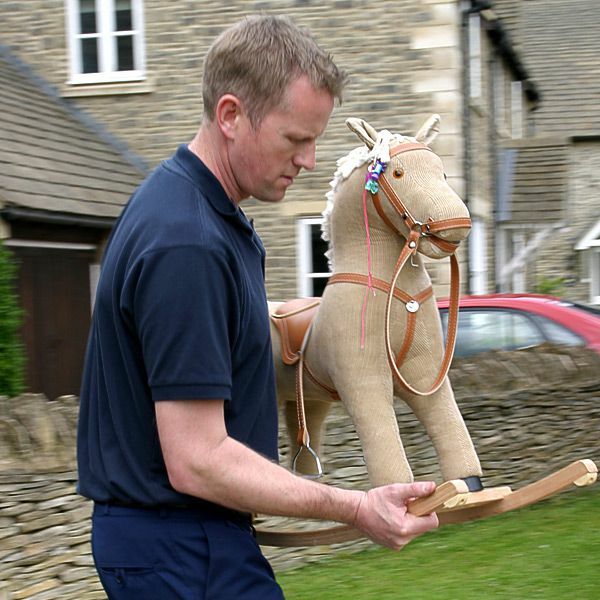 The house removals service that we provide enables our Wantage customers to have a more enjoyable moving experience. 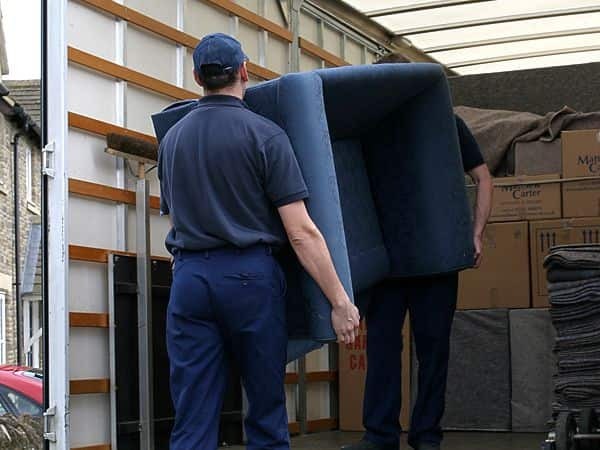 Both packaging and transport solutions are available to help you get out of one property and into another with ease, and we even provide a dismantling and reassembly service for those large items of furniture. Our professional team members are able to offer the advice and equipment needed to correctly package your belongings, as the use of incorrect materials accounts for most damages when moving or storing these items. All of our removals services come with as much flexibility as we are able to offer so that we can meet the requirements of all moves and budgets, domestic or commercial. 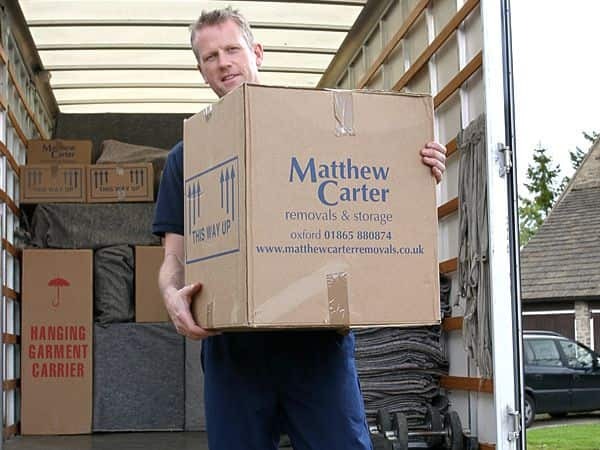 To speak with the Matthew Carter Removals and Storage Ltd team about your house removal needs in Wantage, and to obtain your free no obligation quote, please call us on 01865 880 874. 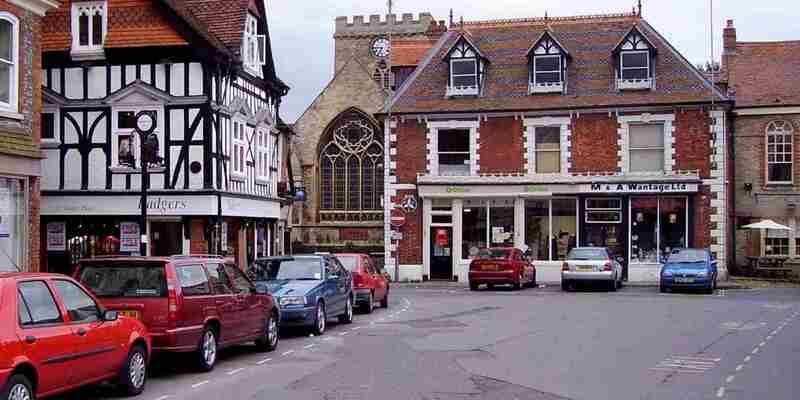 Removals Moving home or premises in Wantage can be an exciting time but is undoubtedly stressful. 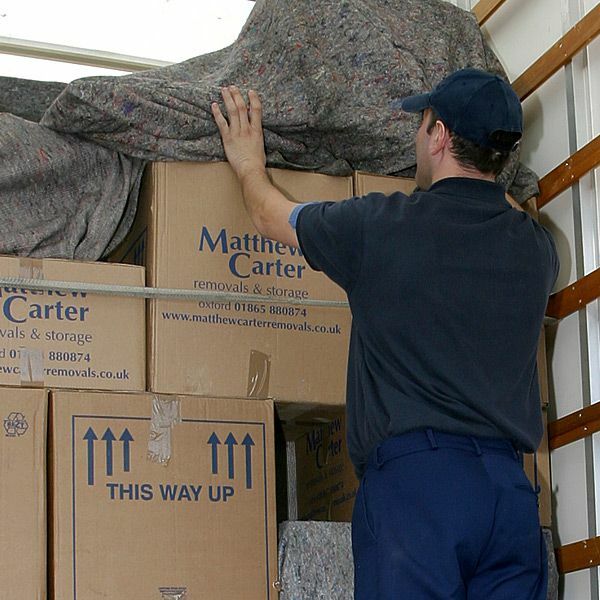 At Matthew Carter Removals we can help make it that bit easier. 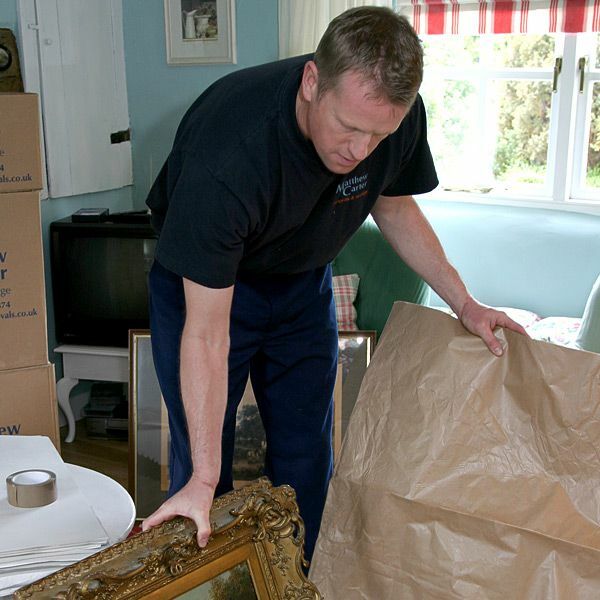 We have over 30 years experience in professional domestic & commercial removals. Storage Every day, the warehouse is meticulously locked and patrolled through the night, and each individual storage container has a capacity of 250 cubic feet. In order to accommodate to as many customers as possible, we offer two separate services; either coming to your residence directly and transporting your possessions in safe, well-maintained vehicles, or letting you take your things, and meeting you at the facility where our friendly staff will pack your things expertly into your container. Packing As a well-established, local firm our reputation rests on fulfilling our customers' requirements and our high-quality packing service comes highly recommended by both domestic and commercial customers. 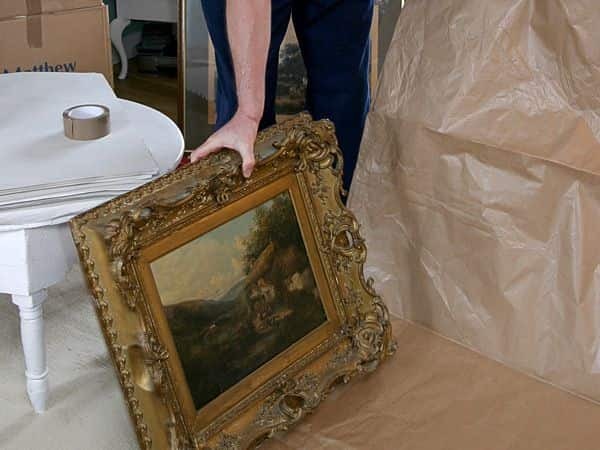 Packing can be one of the most stressful and difficult aspects of relocation, and our flexible packages are designed to meet our clients' needs. Our fully-trained, experienced team can pack all your possessions securely, whether you are placing items in our storage facility or relocating. Man with a Van Whether you are moving from a house, a flat or an office of any size, our fully trained removal crew will help make your move a stress-free and smooth process. We offer a Man with a Van service which is fully insured, giving our customers peace of mind during their move. We have reliable drivers that know the Wantage area well so you can expect a punctual arrival from us and prompt delivery of all of your possessions.